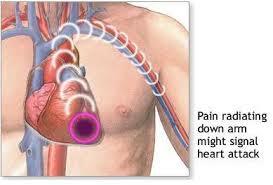 Are you experiencing deep pain in your chest? If yes then immediately consult your doctor because it can be a heart attack. The most important part of our human body is the heart because of which we are living. The heart is beating continuously without getting tired just to make us live this beautiful life. Once it stops beating, our life comes to an end. 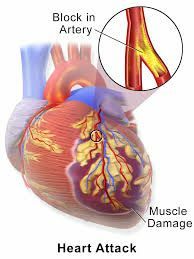 “Heart Attack is a heart disease that occurs due to the damage caused to the heart muscle from the blockage of coronary artery by a blood clot”. If you are a smoker and loves smoking so its better to cut the habit since smoking increase the risk of heart attack. If you remain under stress and depression then you have chances of developing the risk of heart attack. So to reduce stress you must meditate regularly for some time since it increases blood circulation in the heart. Health and Fitness heart attacks. permalink.